This is a favorite place to shop and see what’s soon to come! 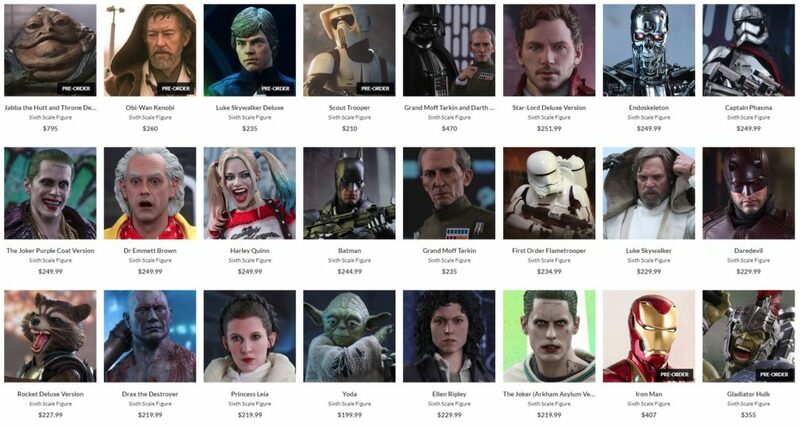 SideShow Toys has a great web site and their on-line assistance is fast and efficient. They also do live shows featuring everything from sculpted figures to the collectible sixth scale on this link!